I once had the thought that maybe Juan Soto might get the short end of the stick and have to be sent back to the minors once everyone is healthy again and there’s not room for everyone. Everyone is injured and dying. I can barely keep track of who we have on the bench. I don’t recognize most of the people currently in the bullpen. After about Doolittle, Kintzler, and Solis, I just look at the reliever trucking out to the mound with a face of confusion and go, “Huh?” The injuries are starting to get a little worrying. 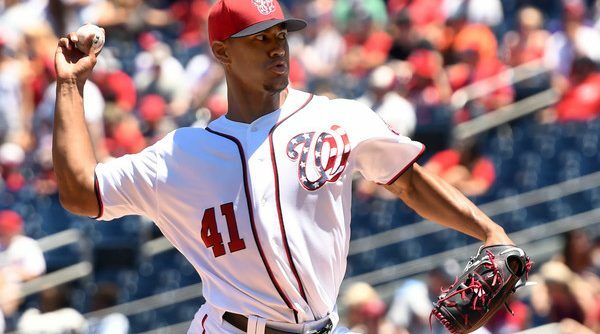 The Nats Blog is Recruiting! Have you ever wanted to write for a press-credentialed Nationals blog? Here’s your opportunity. 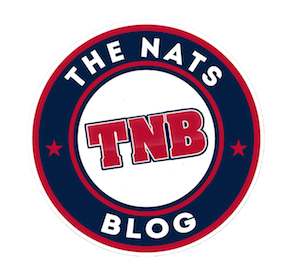 The Nats Blog is recruiting! We’re looking for writers who can commit to writing at least once a week during the 2018 season. We’re looking for skilled, thoughtful writers who can contribute original content. In-depth knowledge of baseball is a must, as is a dedication to writing. Continue Reading The Nats Blog is Recruiting! 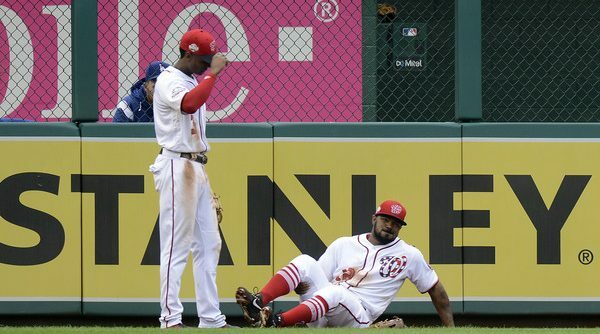 The 2018 baseball season is around the corner, and this week, we got a preview of the on-field look for the Washington Nationals. 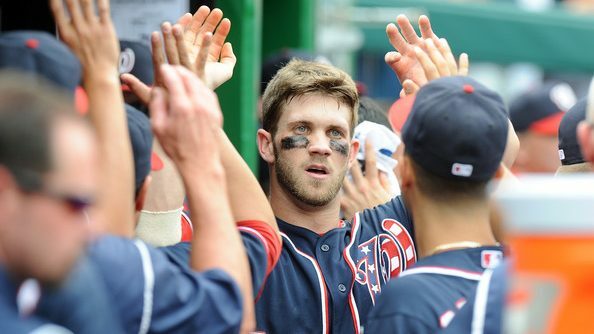 This season has Nats fans attention specifically as the All-Star game will roll through town in July. Overall, not much changed from what 2017 brought us for the regular season, just one jersey addition and a fresh slate of holiday uniforms. 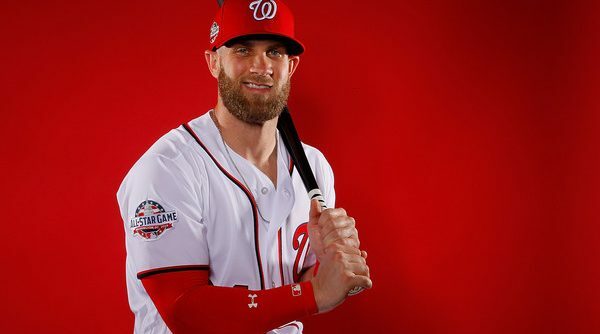 Let’s take a look at what the Nats will wear this season. 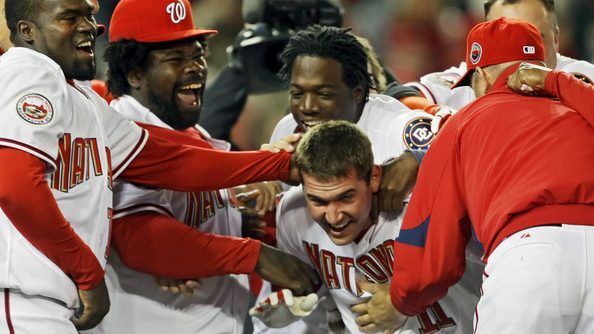 That’s clearly how Ryan Zimmerman felt about launch angle discussion back in mid-May. He made jokes, he made snarky comments, and after a while he just didn’t want to talk about it anymore. He kept saying over and over it wasn’t about the change in his launch angle, it was that he was finally healthy again. It was his health that had Zimmerman having a career year and a career resurgence with whispers that Comeback Player of the Year was his floor, and maybe MVP was his ceiling. 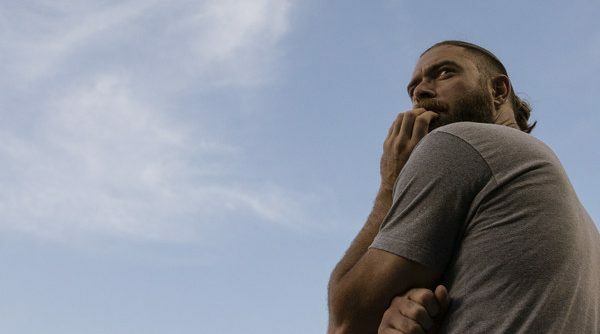 The Nationals already made one big deal as the trade deadline approaches, instantly upgrading the state of the bullpen. Mike Rizzo might not be done wheeling and dealing just yet, though. Rizzo is rumored to be on the lookout for another deal for even more bullpen arms. 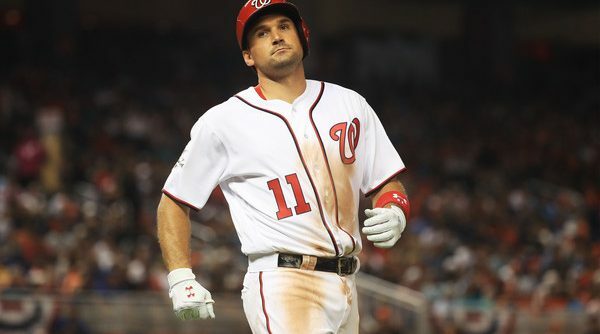 He could also be looking for a rental, veteran centerfielder for the remainder of the season to replace the injured Adam Eaton and the streaky and currently injured Michael A. Taylor. With Joe Ross succumbing to the Tommy John bug, rumors are he might look to the trade market for a new #5 starter. Hopefully those are just rumors, as that would be a waste of Rizzo’s time and the Nationals’ minor league assets.